What's the cheapest rental available in Brewerytown, right now? If you're apartment hunting, you know how hard it can be to find a good deal. So what does the low-end pricing on a rental in Brewerytown look like these days--and what might you get for your money? Walk Score indicates that the neighborhood is very walkable, is quite bikeable and offers many nearby public transportation options. It also features median rents for a one bedroom that hover around $1,345, compared to a $1,467 one-bedroom median for Philadelphia as a whole. 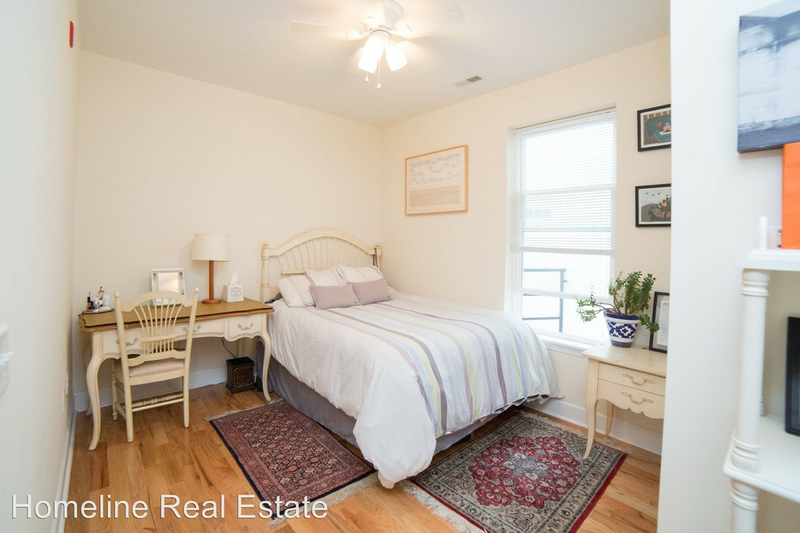 A look at local listings for studios and one-bedroom apartments in Brewerytown, via rental site Zumper, yields a look at what budget-minded apartment seekers can expect to find in this Philadelphia neighborhood. Listed at $1,100/month, this 950-square-foot one-bedroom, one-bathroom, located at 2836 Master St., is 18.2 percent less than the $1,345/month median rent for a one bedroom in Brewerytown. In the unit, the listing promises hardwood flooring, recessed lighting, quartz countertops, closet space and a balcony. When it comes to pets, both meows and barks are allowed. This one-bedroom, one-bathroom condo, situated at 1231 N. 27th St., #B, is listed for $1,150/month for its 650 square feet of space. The apartment features air conditioning, hardwood flooring, a dishwasher, stainless steel appliances, a balcony, high ceilings and in-unit laundry. Pet owners, inquire elsewhere: this spot doesn't allow cats or dogs. Here's a one-bedroom, one-bathroom at 2835 W. Girard Ave., which is going for $1,200/month. Apartment amenities include air conditioning, hardwood and tile flooring, high ceilings, stainless steel appliances, a breakfast bar and in-unit laundry. Pet owners, take heed: cats and dogs are welcome. Then there's this 1,100-square-foot dwelling with one bedroom at 1632 N. 29th St., listed at $1,250/month. In the unit, you're promised air conditioning, hardwood flooring, bay windows, stainless steel appliances, granite countertops and in-unit laundry. Cats and dogs are not permitted.